From museums to offices to simple carpet cleaning, we have the systems and structures in place to offer dependable janitorial service no matter the budget. Have specialized needs? We can accommodate any requests you have, just give us a call. 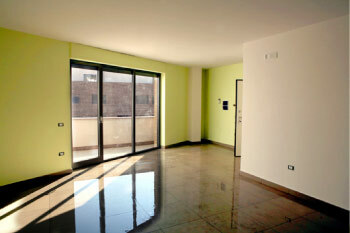 and discretely make your building shine again. Safety is often a primary concern for job site cleanup. Our staff have the equipment and safety training to offer professional results without legal stress. As a cleaning industry specialist, we have the expertise our competitors lack. I had the pleasure of having Clean Brite do our cleaning at our North Location. Clean Brite is very professional and friendly. No job was too small or to big. They did a very thorough job and communication was excellent. Clean Brite has made my job a lot easier; you have really improved the overall feel of our workspace. Clean Brite Canada is bringing a level of professionalism to the commercial cleaning industry that I didn't think was possible. Timely and efficient. A pleasure to work with. Clean Brite makes my job easier and lets me focus on running my business. 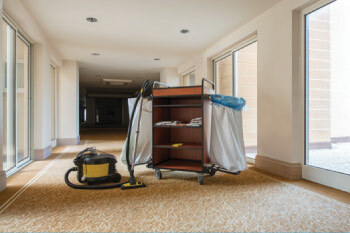 Looking for commercial cleaning in Calgary?